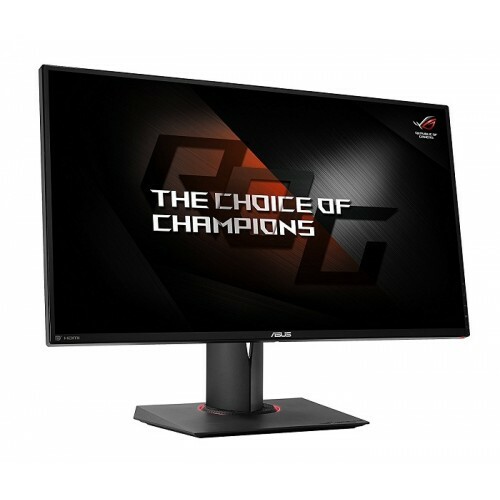 ASUS ROG Swift PG278QR WQHD (2560 x 1440) 27-inch gaming monitor has world-first overclockable refresh rate of 165Hz & 1ms (Gray to Gray) response time ideal for gaming and entertainment. 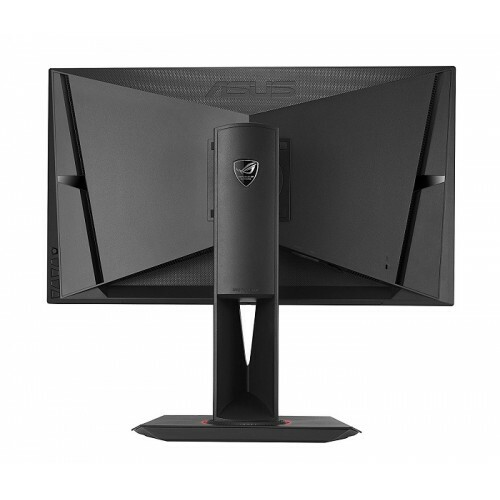 Its eye care GamePlus and GameVisual technologies include flicker-free, ASUS-exclusive Ultra-Low blue light to ensure a comfortable viewing experience and less eye fatigue while viewing for longer period. This spectacular design has 170° wide-view angle and NVIDIA®G-SYNC™ technology for enjoying seamless visuals and smooth gameplay. Ergonomically-designed stand with full tilt, swivel, pivot, and height adjustment capability ensures multiple use and comfortable viewing position. 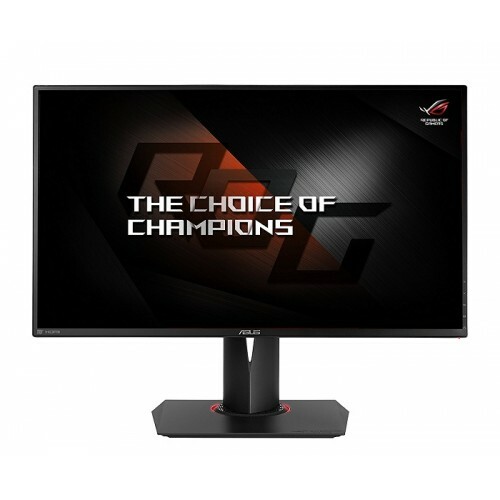 Having this exclusive monitor in your gaming rig would be a pride and to make this happen we offer the best price in Rangpur, Rajshahi, Dhaka, Chattagram & Sylhet. You can order from Star Tech online shop and fulfill your desire from any place in Bangladesh.